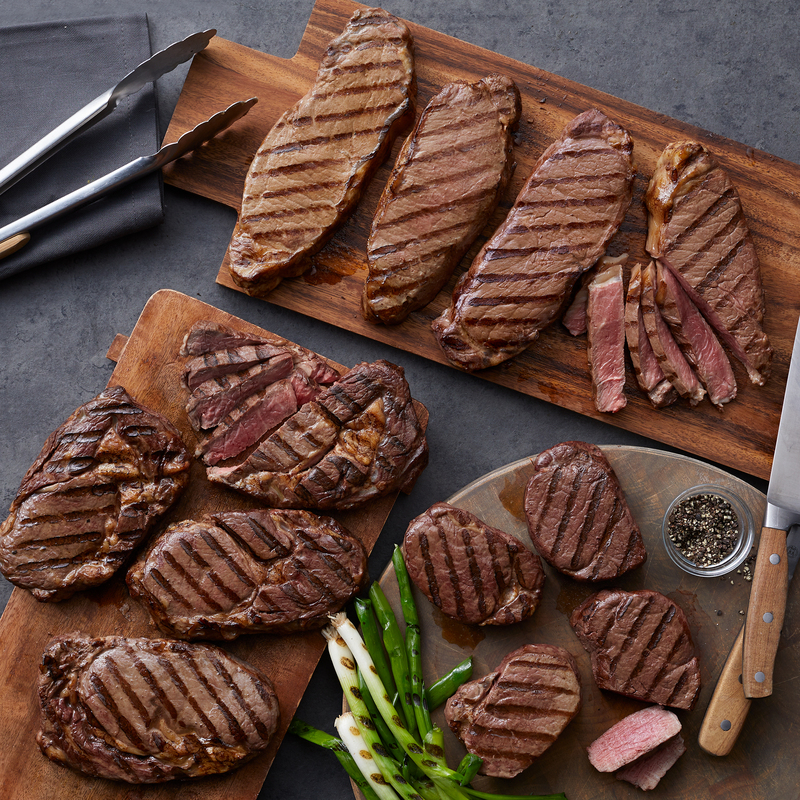 Give the gift of steakhouse-quality dinners! 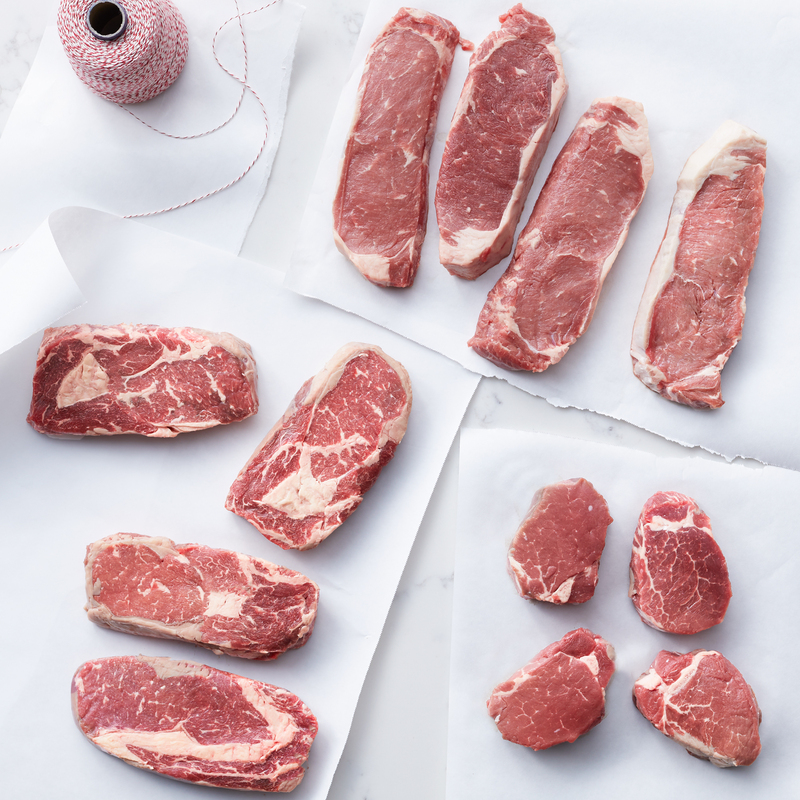 The Deluxe Assortment features four each of classic cuts: New York Strip, Ribeye, and Filet Mignon. 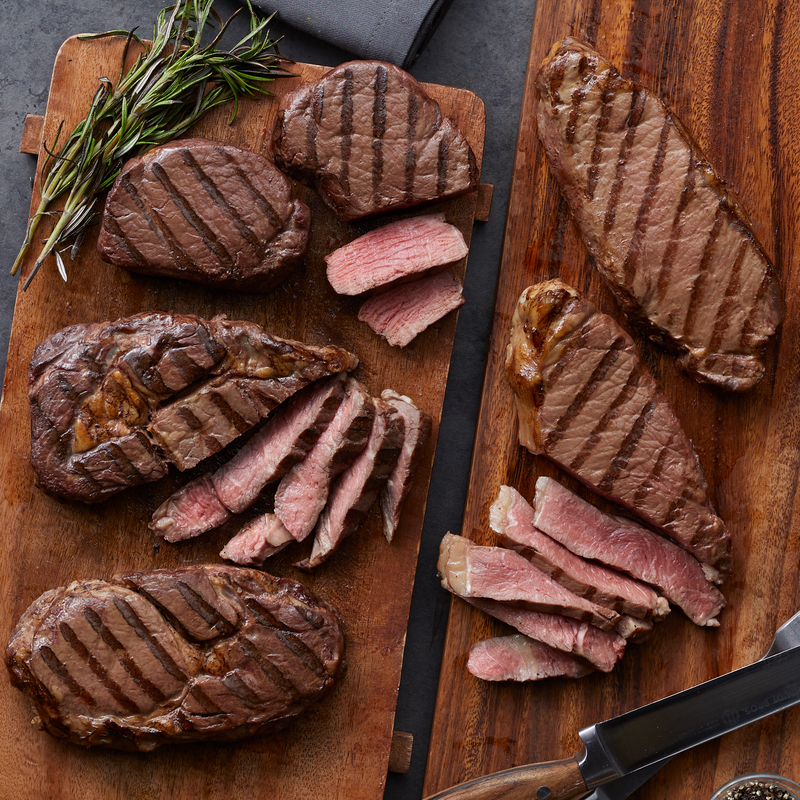 Every steak has been naturally aged up to 21 days, for an amazingly tender and flavorful dinner experience for the serious steak lover. There's enough to share at a dinner party or celebrate a special occasion deliciously! Ships frozen raw.